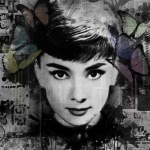 Posters.co.uk is your UK domain name for Audrey Hepburn Posters. 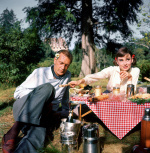 For other Classic Film Stars Posters use the back button and select from the left hand menu. 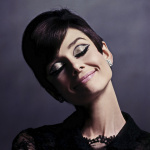 Why not buy Audrey Hepburn Posters and get them framed? Framed Posters make a real impression. All art and prints can be mounted as well as framed to give extra depth. Framing the art you buy is cheap and UK delivery is fast. 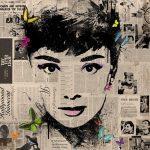 Many prints can also can be transferred to canvas for extra texture and dimension.